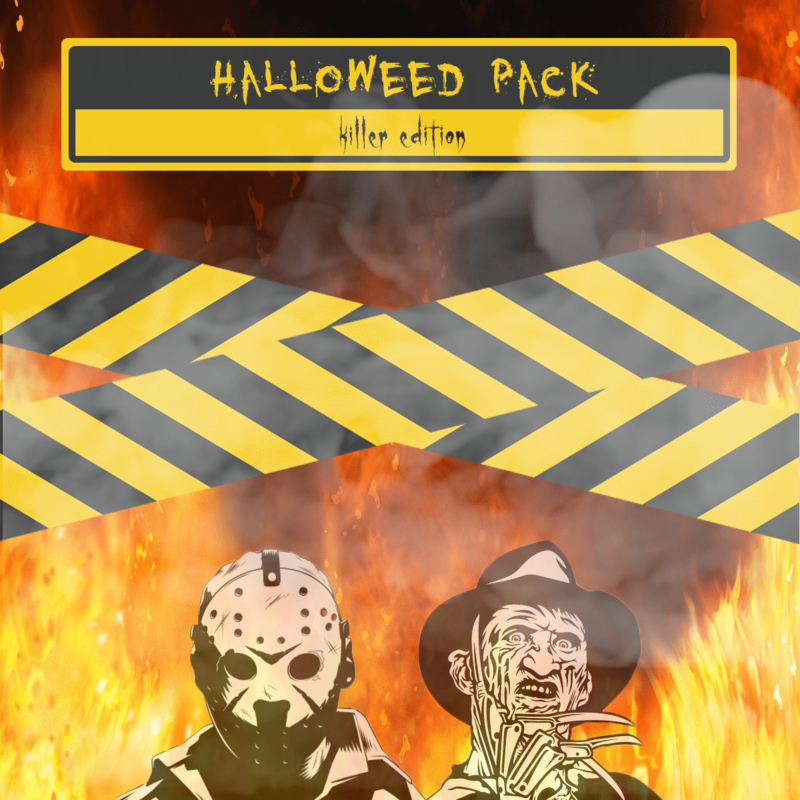 Celebrate this spooktacular month with our limited edition Halloweed series of variety packs! With the Killer Edition of our Halloweed series, customers get a little taste of everything we carry, ranging from a variety of deadly strains, intoxicating edibles, and even a vaporizer. 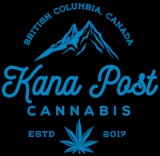 Whats Included: oz Chemdawg .00 oz Jack the Ripper .00 oz Raspberry Kush .00 oz White Fire OG .00 1x Assorted Juicy Hemp Wrap .75 1x Mota Cannabis Chocolate Dipped Sour Keys .00 1x Assorted Tucann Distillate Vaporizer Pen .00 1x Twisted Extracts Hybrid Cara-Melt .00 TOTAL VALUE .75 NOW .99! ADDITIONALLY RECEIVE: Green Society Medtainer, Filter Booklet, Rolling Papers Matches FREE OF CHARGE! The total value of our Halloweed Pack: Killer Edition Edition comes to .75 but act quickly as we have lowered it to .99 until quantities last!